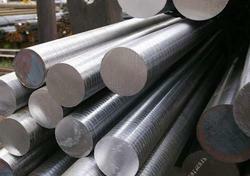 Aesteiron Steels Pvt Ltd, is one of the leading manufacturers & suppliers of Hastelloy Rods. Aesteiron Steels Pvt Ltd is one of the leading manufacturers, suppliers and exporters of ASTM B335 Rod/ UNS N10665/ WNR 2.4617. 1. Control of iron and chromium content to a minimum to prevent the generation of β-phase Ni4Mo. 2. Excellent corrosion resistance of restore environment. 3. An excellent resist to concentration sulfuric acid medium and large number of non-oxidizing acid corrosion. 4. A very good resistance of chloride reduction of stress corrosion cracking (SCC). 5. Good corrosion resistance of various organic acids. 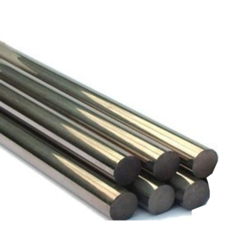 Aesteiron Steels Pvt Ltd is one of the leading manufacturers, suppliers and exporters of Hastelloy B574 Rod/ UNS N06022/ WNR 2.4602. 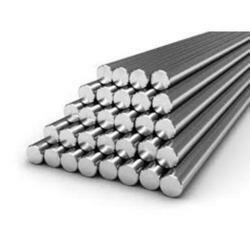 Aesteiron Steels Pvt Ltd is one of the leading manufacturers, suppliers and exporters of Hastelloy B574 Rod/ UNS N10276/ WNR 2.4819. 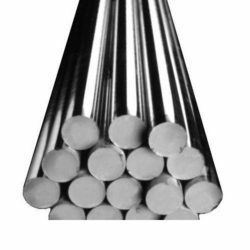 Aesteiron Steels Pvt Ltd is one of the leading manufacturers, suppliers and exporters of Hastelloy B574 Rod/ UNS N06200/ WNR 2.4675. HASTELLOY X has excellent high temperature strength and oxidation resistance. All of the product forms are excellent in terms of forming and welding. Although this alloy is primarily noted for heat and oxidation resistance it also has good resistance to chloride stress-corrosion cracking and has good resistance to carburization, excellent resistance to reducing or carburizing atmospheres. It is used in petrochemical process equipment and gas turbines in the hot combustor zone sections. Also used for structural components in industrial furnace applications because of the excellent oxidation resistance.